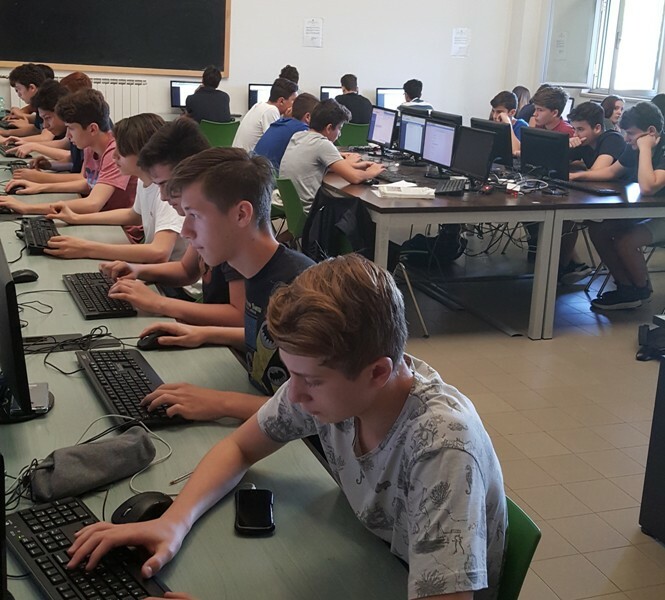 One of the projects participating in the 8th edition of the Global Junior Challenge is called "Opzione R" and is coordinated by Donatella Falciai, Professor of Mathematics and Physics at the Liceo Democrito in Rome. 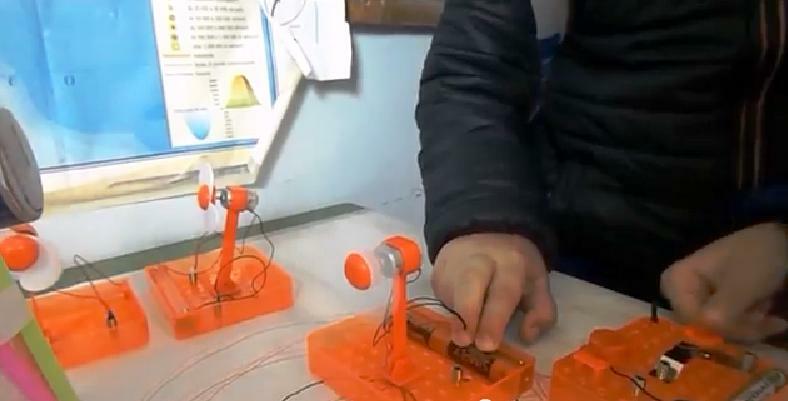 Paolo Cutini, English Teacher at the Convitto Regina Margherita in Anagni (Frosinone), and his students developed CTRadio, a web radio that produces live shows and educational podcasts. 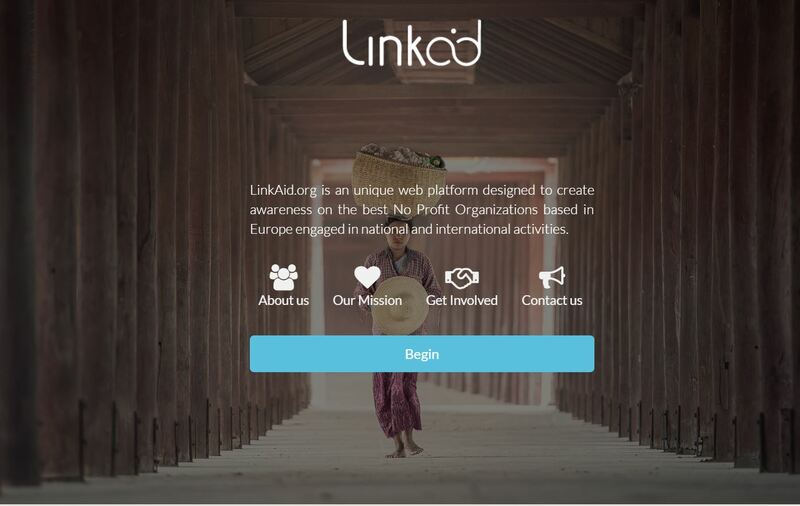 The project will participate in the 8th edition of the Global Junior Challenge. 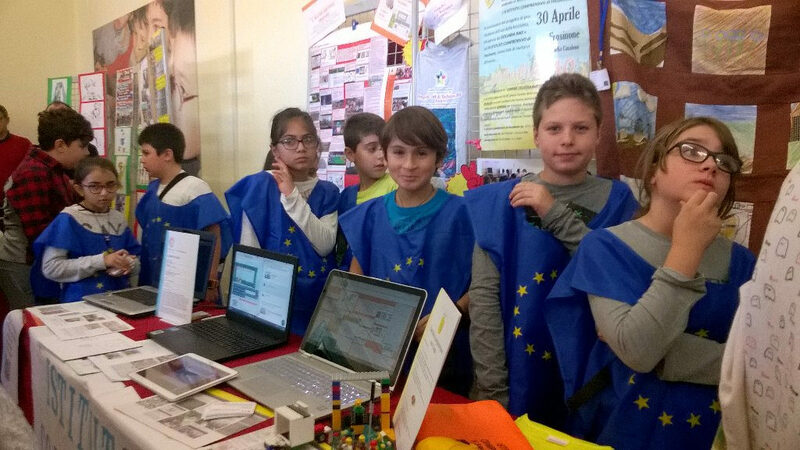 Project Deel, which has been developed by students at the Istituto tecnico Ernesto Balducci di Pontassieve (Province of Florence) will participate in the Global Junior Challenge 2017 in the Youth Access to the Working World Category. How is a school project born? 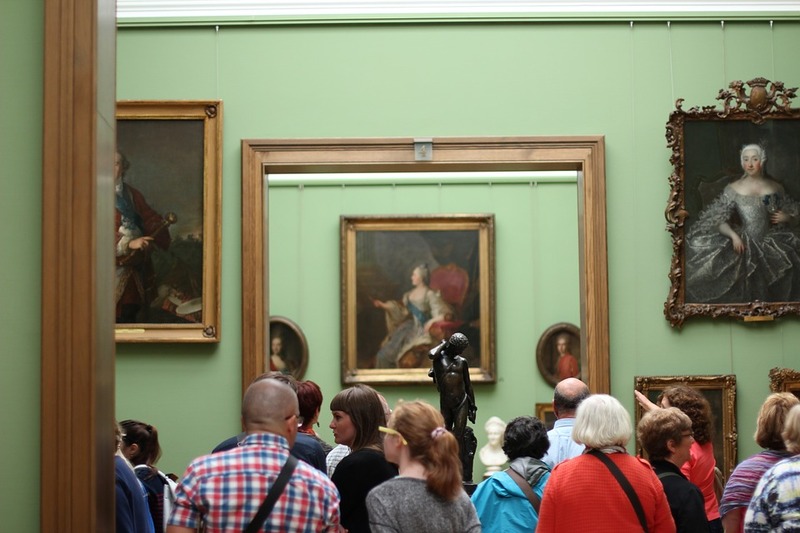 The idea for Majo's Portrait Gallery, a project that will participate in the 8th edition of the Global Junior Challenge, was conceived after a trip to London with Giovanna Tanzillo, Professor of English Language and Culture at the Liceo Majorana in Latina. Even primary schools can be protagonists at the Global Junior Challenge! 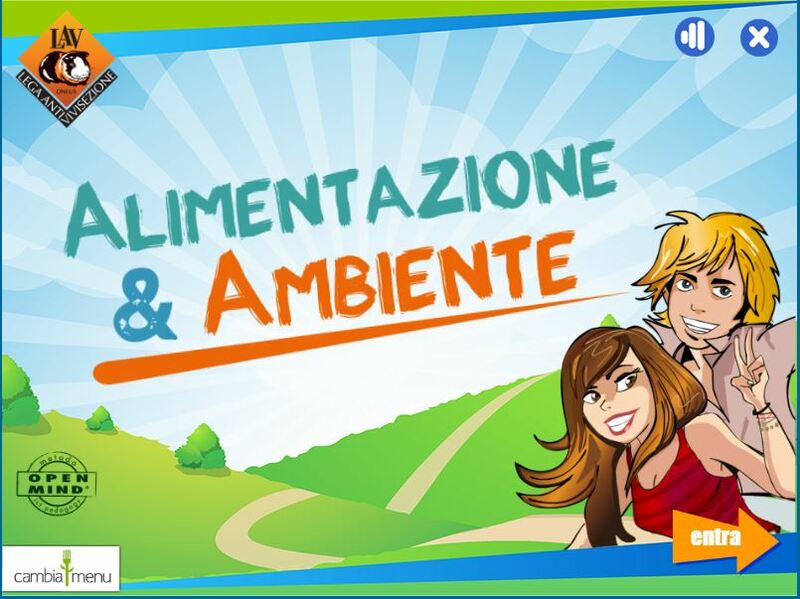 Amongst the projects participating in the 8th edition of the Global Junior Challenge, there is also a project dedicated to nutrition education, developed by LAV, an Italian organization that for over forty years has defended animals. 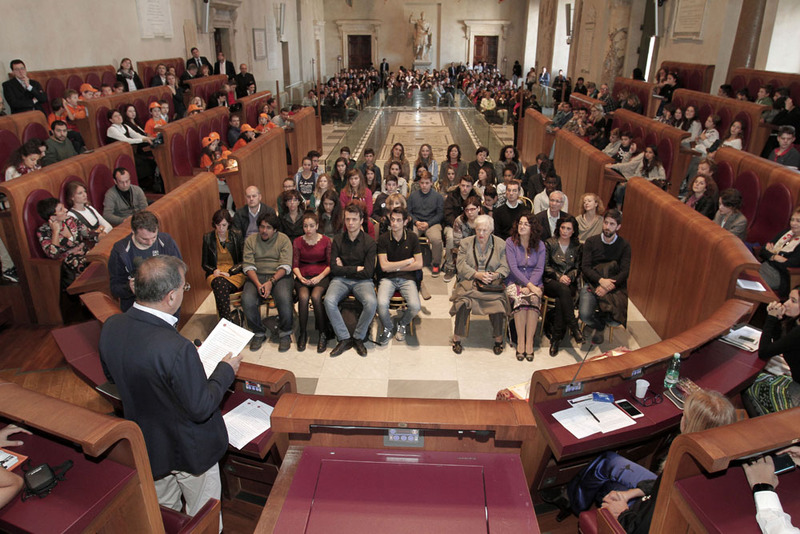 Projects will be judged by teachers and administrators of Italian and international schools.